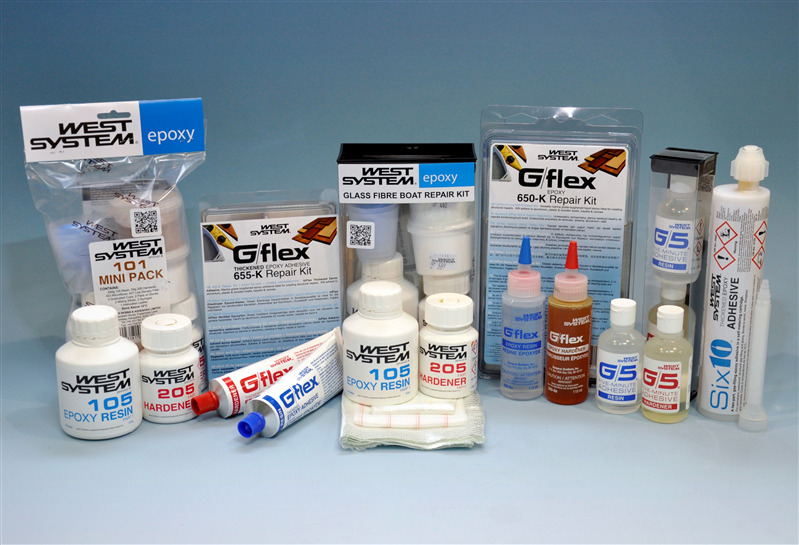 WEST SYSTEM® kits include handpicked epoxy products and accessories from across our entire range, conveniently grouped to suit many applications. We offer a range of WEST SYSTEM kits to suit a variety of users and projects. Each one contains the epoxy products and accessories you will need, in the most convenient quantities.